Edinburgh – steeped in history with wonderful buildings in both the Old and the New Town, it can be hard to pull yourself away and visit further afield. Yet within a few miles of Edinburgh there are many other sites of historic importance, these are only a few of the places in and around Edinburgh. Made famous recently by the film, The Da Vinci Code, Rosslyn is still owned by the family of the Earl and Countess of Rosslyn. Built in 1446 and originally intended to be much more extensive Rosslyn's intricately carved stonework is a remarkable survival. The history of the chapel is fully explained by the guides who give regular talks throughout the day. Situated in Princes Street Gardens and opposite the famous Jenners store, the Scott Monument was built to commemorate Sir Walter Scott, it is the largest monument to a writer anywhere in the world. 200 ft tall with a series of viewing platforms reached by spiral staircases totalling 287 steps, the Scott Monument offers panoramic views across Edinburgh. A short walk from Edinburgh's Royal Mile is the 640 acre Royal Park of Holyrood Palace. The highest point in the Park is Arthur's Seat. Dating back around 2000 years, Arthur's Seat is a dormant volcano and the site of a large and well preserved hill fort. Also with the Park are the 15th century medieval St Anthony's Chapel, Salisbury Crags and Duddingston Loch. 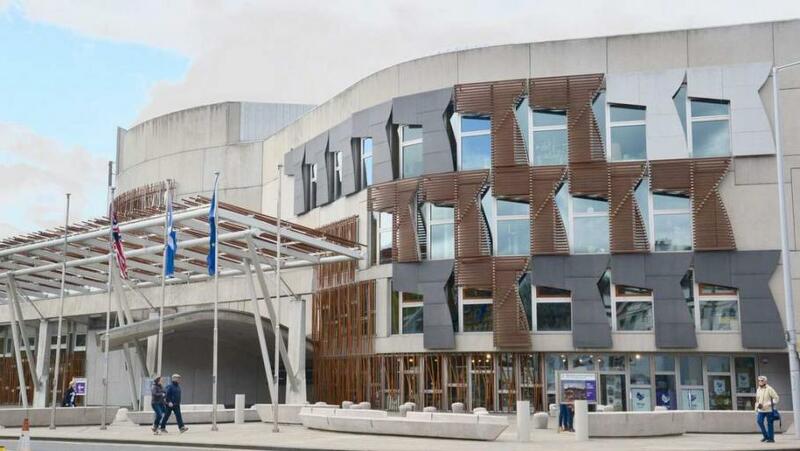 Sited at the bottom of the Royal Mile just in front of Holyrood Palace, the Scottish Parliament was designed by Enric Miralles. 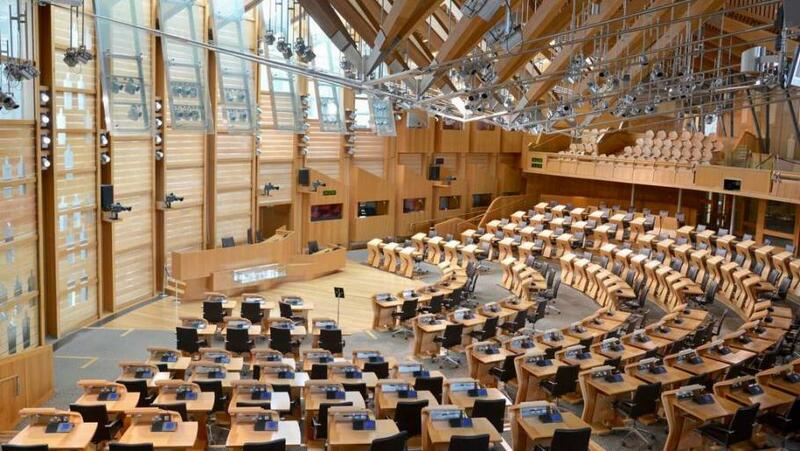 Built of a mixture of steel, oak and granite the Scottish Parliament is unapologetically modern. Open to visitors 6 days a week, advance booking is advised. The present house, constructed on the foundations of older buildings dating back to the 14th century, is set in beautifully landscaped parkland and was built in 1612. It takes its name from the site on which it was built, the' land of binns' meaning hill and overlooks the River Forth. It has been in the Dalyell family for 400 years. Learn about the colourful legends of General Tom Dalyell and his dealings with the Devil! Since 1944 the house has been gifted to the National Trust for Scotland and is currently home to Tam and Kathleen Dalyell who enjoy opening the house and grounds to help with the maintenance and upkeep of the property. Enjoy delicious food in the Cafe and an interesting selection of gifts in the shop. Hopetoun is a magnificent 18th century stately home to the west of Edinburgh, originally designed by William Bruce and later extended by William Adam. The interiors have remained virtually unchanged and reflect the elegance of the Georgian era with wonderful examples of furniture, art, tapestries, plasterwork and carving. Guided tours at 2pm every day throughout the summer months. Situated not far from the top of the Royal Mile, Gladstone's Land is a rare example of how 17th century Edinburgh citizens lived before the building of the New Town. Discover the very cramped conditions that were the norm, with people from a variety of backgrounds, from lawyers to washer women all living within one tenement house. Unlike Gladstone's Land, Mary King's Close is a warren of underground streets and spaces. In the 1600s though this area was open to the skies and bustled with life and trade. Find out why it's now underground. Very atmospheric with guides setting the scene of plague ridden 17th century Edinburgh where up to 50% of the residents of one of these overcrowded streets could die from plague during one outbreak. Also known as the South Bridge Vaults, these are a series of chambers in the 19 arches of the South Bridge which was completed in 1788. Originally used to house taverns and shops, later these poorly ventilated spaces were used by Edinburgh's poor as housing.